6072 Towncenter Cir, Naples, FL 34119 (MLS #219028879) :: Clausen Properties, Inc.
*ANNUAL UNFURNISHED RENTAL* NO PETS NO SMOKING* 24 HR GATED COMMUNITY! Enjoy your dining area overlooking your pool. 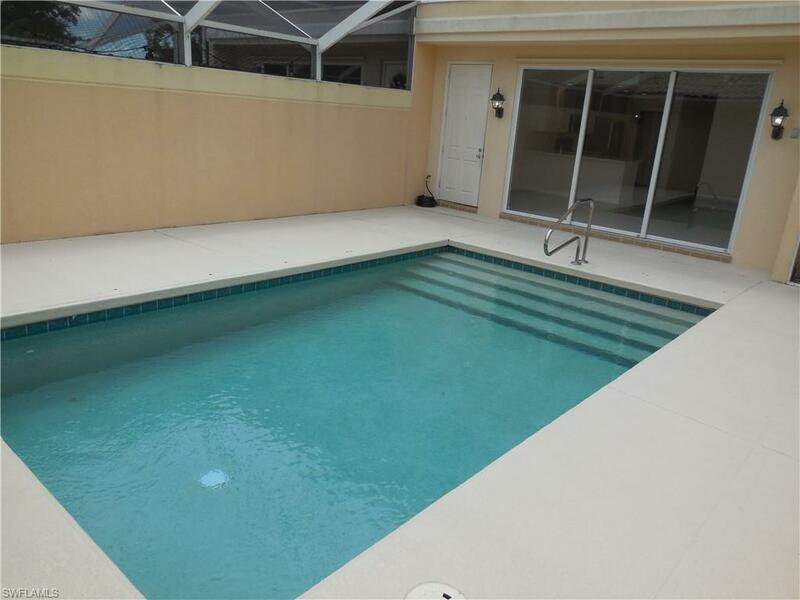 The pool/deck is screen enclosed with privacy walls. 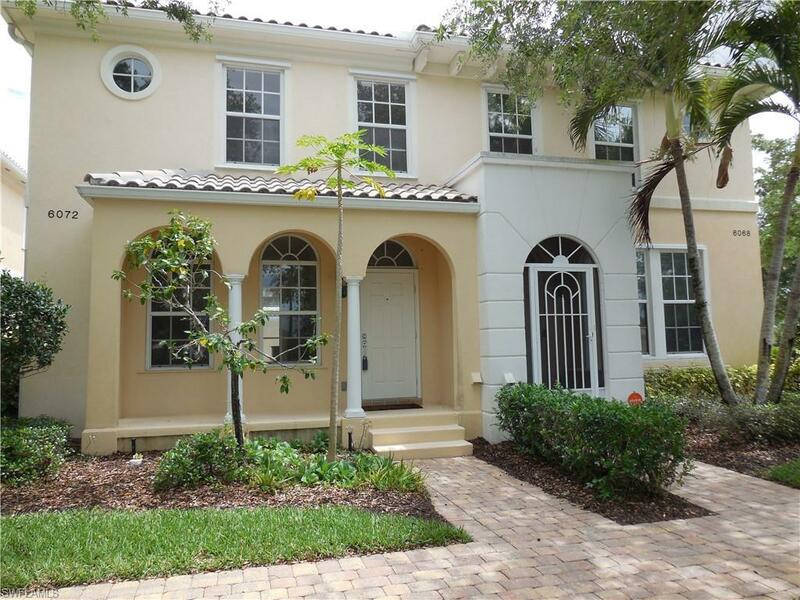 This BEAUTIFUL well maintained Townhouse has 3 bedrooms 2.5 baths and a 2 car garage. 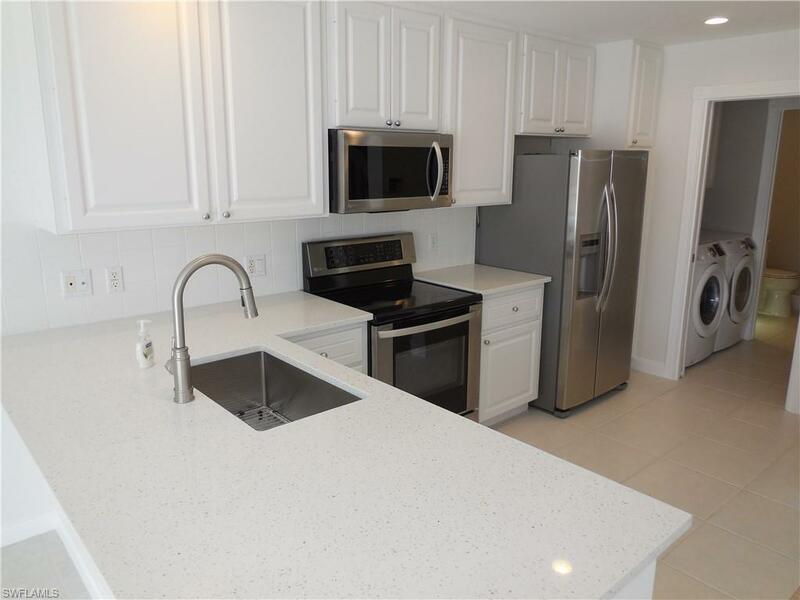 Recent improvements & special features include light-colored quartz countertops in the kitchen & master bath w/ new sinks & plumbing fixtures, a freshly painted interior from top-to-bottom, new carpeting, water heater, dishwasher, garbage disposal, toilets & more! The floor plan has 3 generous size bedrooms, walk-in custom closets, 2 living areas with a tiled family room & open kitchen w/ stainless steel appliances, laundry room. Hurricane Stutters, Central Vac, Alarm System, Town-center which includes all the wonderful amenities including the two resort style swimming pools, restaurant, gas station, carwash, beauty salon, post office, putting green, 8 lighted har-tru tennis courts with audience seating, huge fitness center, etc. 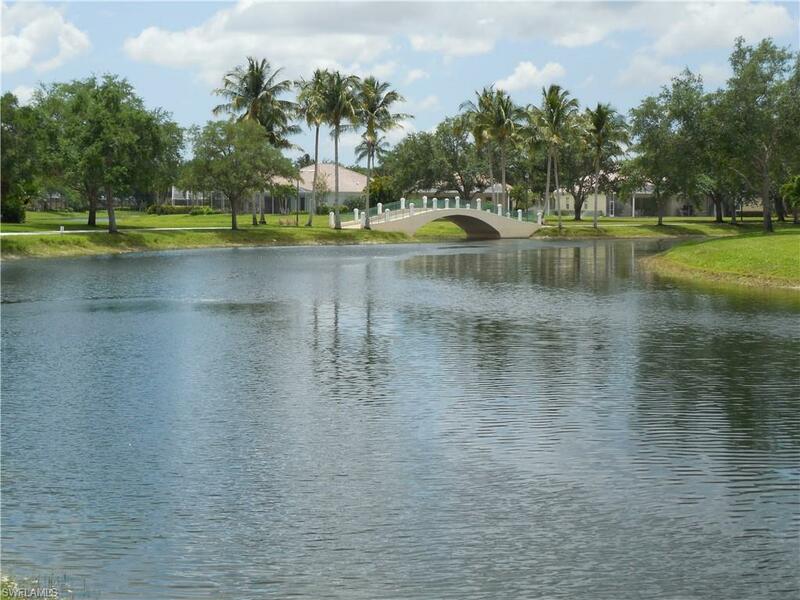 Enjoy your evening strolls within the community underneath the cascading oaks with lake views. Including HDTV and Internet services! Come and see for yourself what Resort Living is like! Listing courtesy of Islandwalk Real Estate Sales.